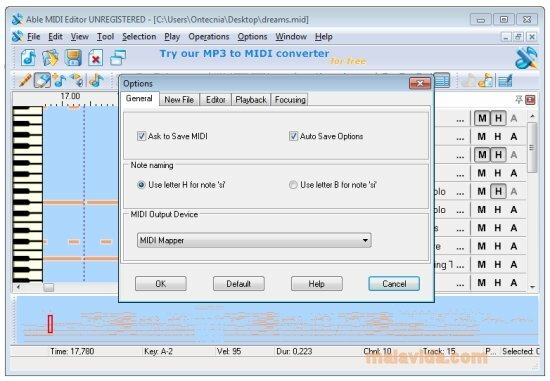 Just as the score determines how a music piece has to be interpreted, the MIDI (Musical Instrument Digital Interface) protocol indicates how the physical communications have to be established between systems and how the information has to be sent between them. 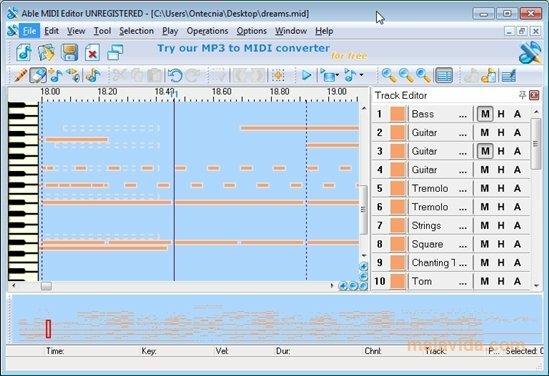 Thus, the MIDI system allows you to create music compositions on the computer and the possibility to play them on artificial sound generators (synthesizers). 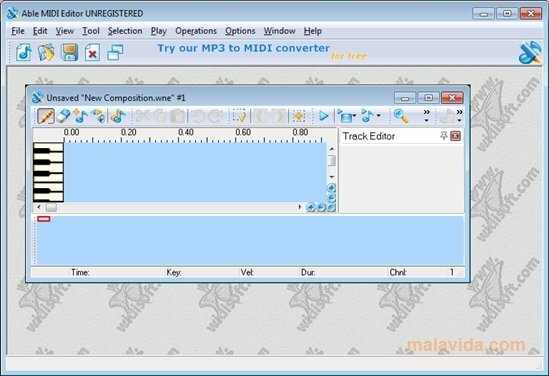 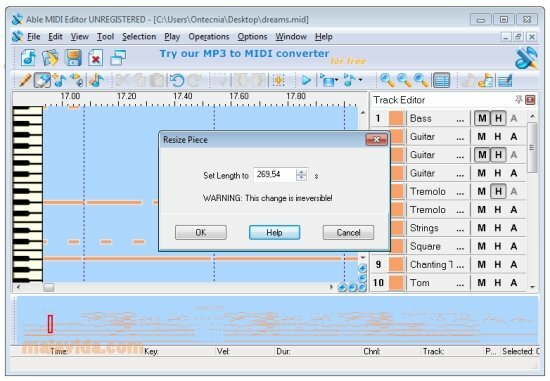 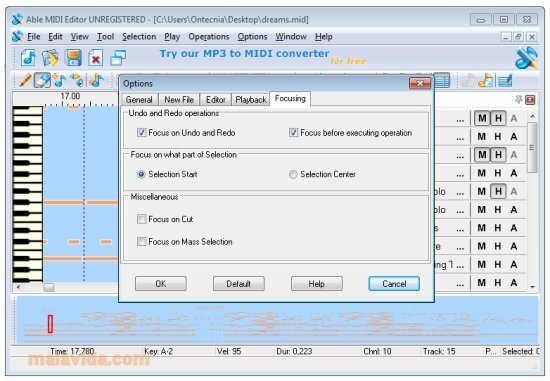 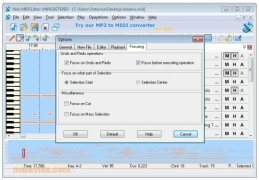 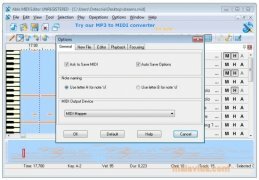 If you need a powerful application to create MIDI files, you can use MIDI Editor. 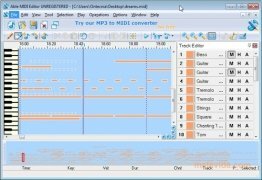 With this application you'll easily be able to create your own melodies and tones, choosing between a wide range of instruments. 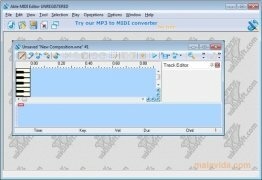 Once the MIDI files have been generated, you'll be able to use them on your website or mobile phone. 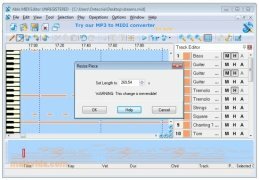 The trial period lasts for 20 days.